When Carmen and Lupita Andrade were born, doctors said they only had three days to live. 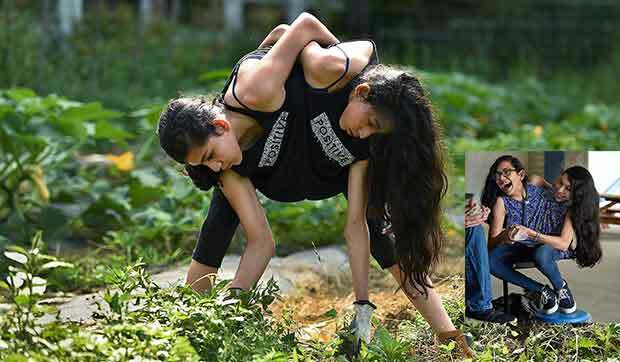 The conjoined twins, now 16, originally born in Mexico and now living in New Milford, Connecticut, defied those odds and lived far past doctors’ expectations. Health problems have emerged and placed the girls’ futures at risk, but they tell the Hartford Courant they don’t see the point in a surgery that could end up killing them. The girls were brought to the U.S. by their parents, who sought medical expertise for their daughters’ condition. Each of the girls has a heart, a set of arms, a set of lungs and a stomach. But, they share some ribs, their circulatory system, and their digestive and reproductive systems. Doctors have told them that a surgery to separate them could end in serious neurological problems or death. 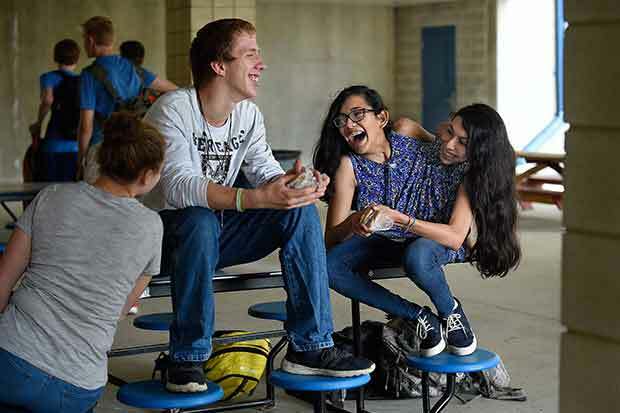 Despite Lupita only having 40 percent lung capacity, according to the Courant, and a severely curved spine, the sisters say they’d rather live their lives than run the risk of losing each other. “There’s a lot more risk to it than it actually being beneficial so we...” Carmen begins.